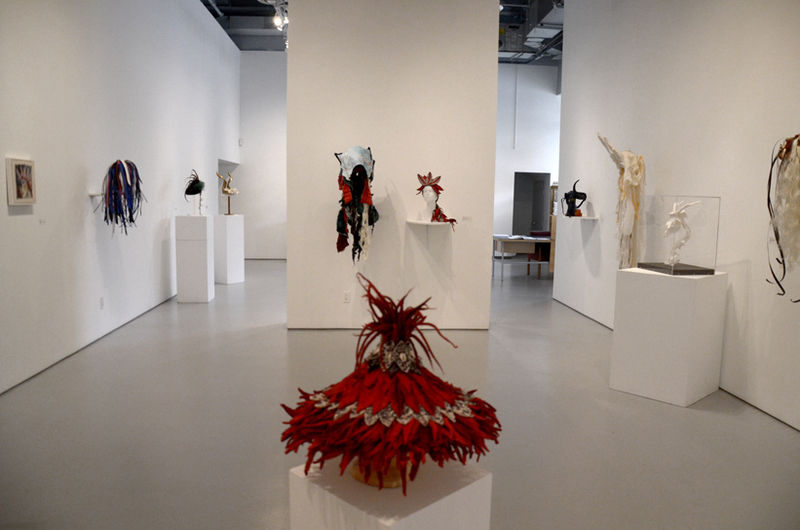 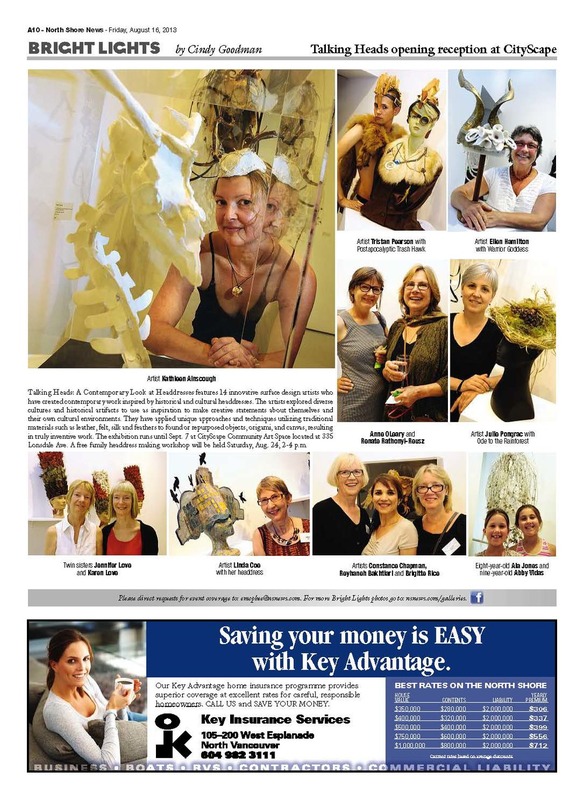 The North Vancouver Community Arts Council in partnership with the Surface Design Association of British Columbia is showcasing works inspired by historical and/or cultural headdresses. 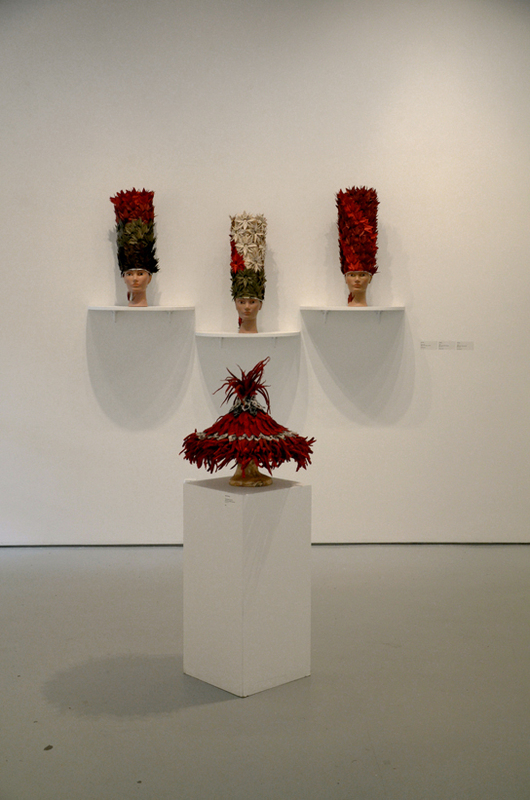 Headdresses, whether practical or ceremonial have traditionally made a statement about the wearer and their cultural community. 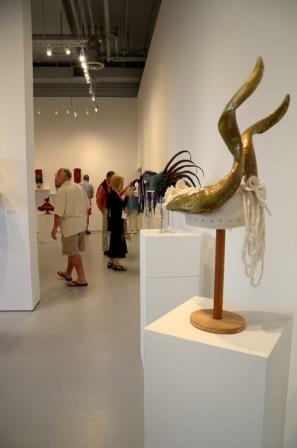 The "Talking Heads' juried art exhibit selected for display at their event from July 26th, 2013 through September 7th, 2013 my art piece Peacock Chieftain of an Urban League. 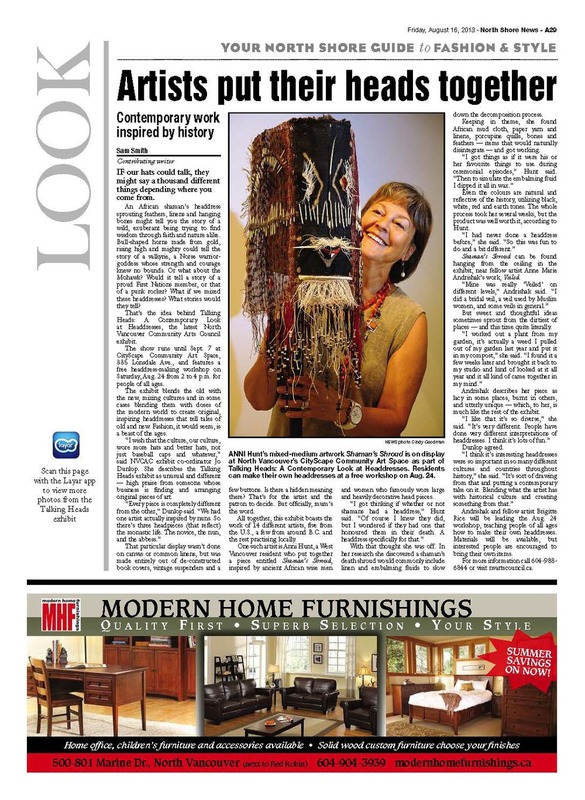 It is with great honor for me to accept the awarded privilege and offer my fiber art piece for exhibition.